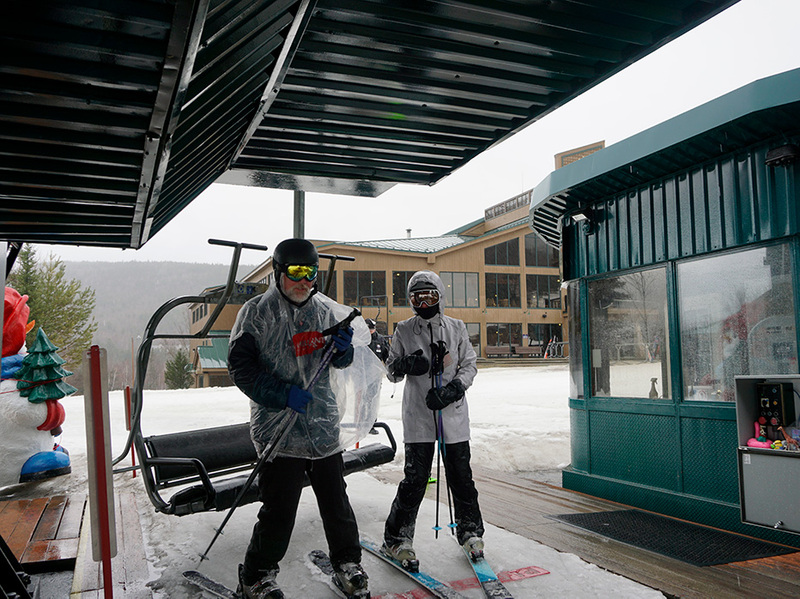 The Bretton Woods Nordic Ski School, a PSIA-certified Nordic ski school, offers private and group lessons and tours to help new and experienced skiers learn and improve during the winter months. Our mission is to make your Nordic adventures even more fun with classic (traditional kick and glide) and freestyle/skate skiing lessons for all ability levels. Learn to Ski packages, lessons and tours, to Guided Winter Adventures, the Nordic Ski School Instructors are eager to share their passion and experience. Advanced reservations are encouraged, please call 603-278-3322 for more information. Get started with the basics and learn classic or skate technique. Contact the Bretton Woods Nordic Center at 603-278-3322 for more information or to arrange your lesson today! Private and semi-private Lessons are a great way to learn new skills and embark on trails with confidence. Advanced reservations are strongly suggested and lessons are scheduled for 1-hour experiences with a skilled instructor. Semi-Private Nordic Lessons are based on 2 participants; additional participants or additional hours are $20. Call the Bretton Woods Nordic Center to arrange for your customizable experience and get the most out of your day at Bretton Woods.